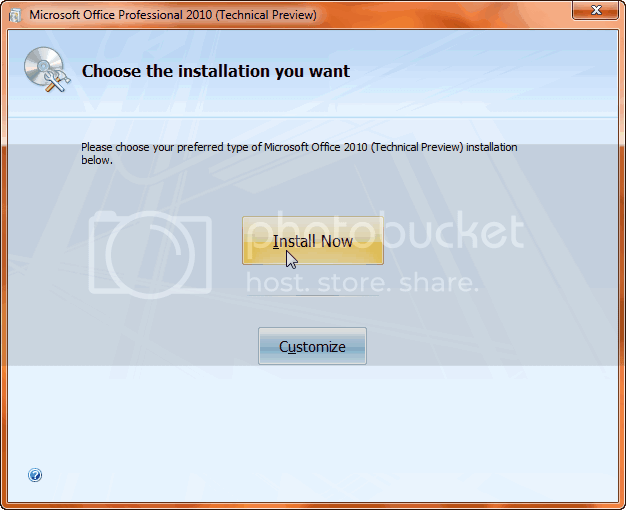 Snapshots of Installation of Office 2010. 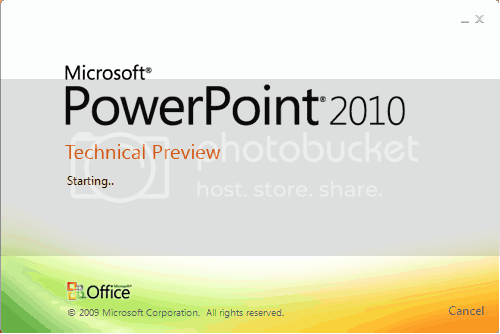 I’m very excited to use Office 2010 Technical Preview after a long time while it was launnched. I got it via Connect now a days and just finished its installation. 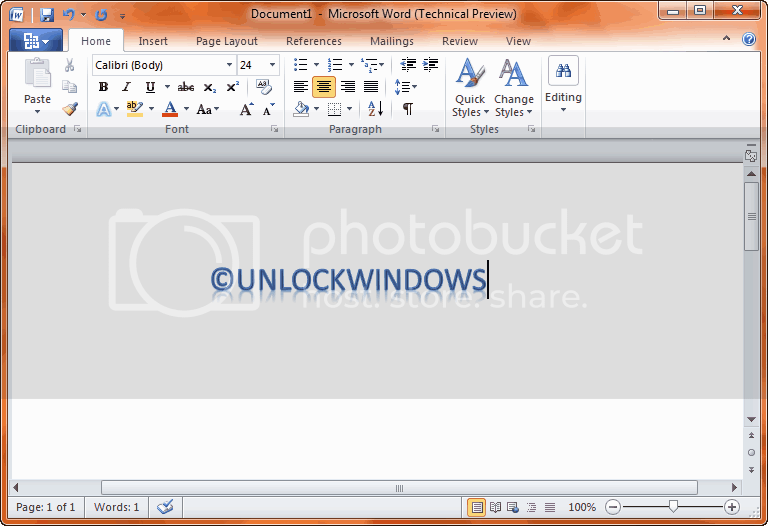 so I’m sharing the screenshots of Office 2010. Below the snaps are given step by step. Enter a valid Product Key to start the installation. Click on Install Now to proceed. Send feedback by clicking on Smile or Frown face Icon. Insallation finished. Now its ready to use. Very impressive, ultimate, and wonderful Splash screen with Min and Close button with a Cancel button too. It’s just eye catching Splash. Look of Word 2010. To enjoy its features install it. Coming soon with its new features, exploring now. Till enjoy Windows Happy Computing. 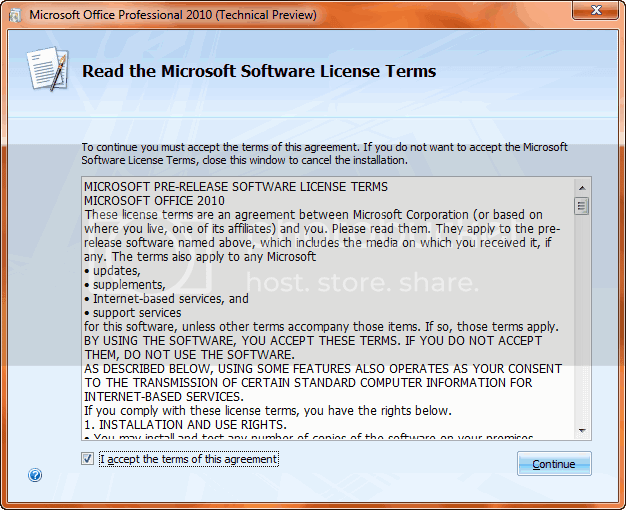 I have the installation file for Office 2010… but the problem is i didnt find any product key. Could u assist me? You have to wait for the public Beta which is in Nov '09. Just be in touch and subscribe the newsletter from my blog and I'll keep you updated and will send you link of downloading the Beta.